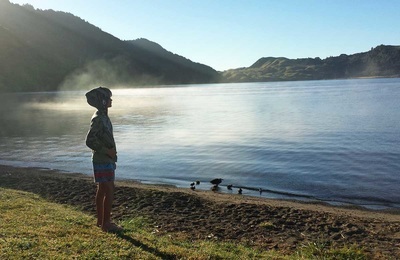 The Lake Ōkareka campsite allows campers on a budget to camp in a safe and secluded setting on the picturesque northern shores of Lake Ōkareka. It's located 15 minutes from central Rotorua. Take your kids fishing, kayaking and canoeing, there’s a fantastic playground at nearby Boyes Beach and a trail to an infamous jumping rock nearby. Toilets, a cooking shelter and tables are available for use. 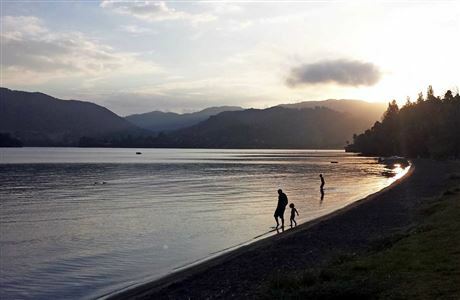 Preferred payment is by EFPOST a camp manger will visit during your stay to collect the fee. 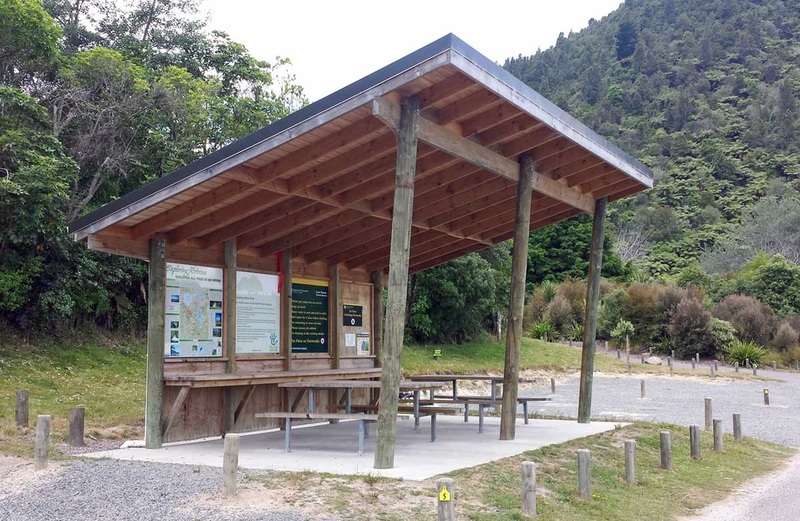 The campsite is managed by local volunteers from the Lake Ōkareka Community Association under contract to the Department of Conservation. Lake water must be boiled before drinking. There is limited room at the campsite. Site not suitable for vehicles over 6 metres in length. 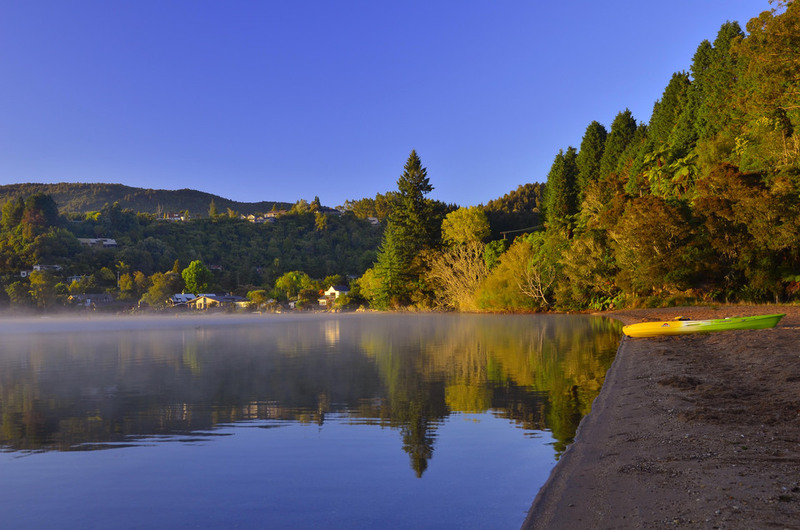 Boyes Beach is one of the largest beaches on Lake Ōkareka and is particularly popular during the summer months for activities such as swimming, fishing and picnicking. 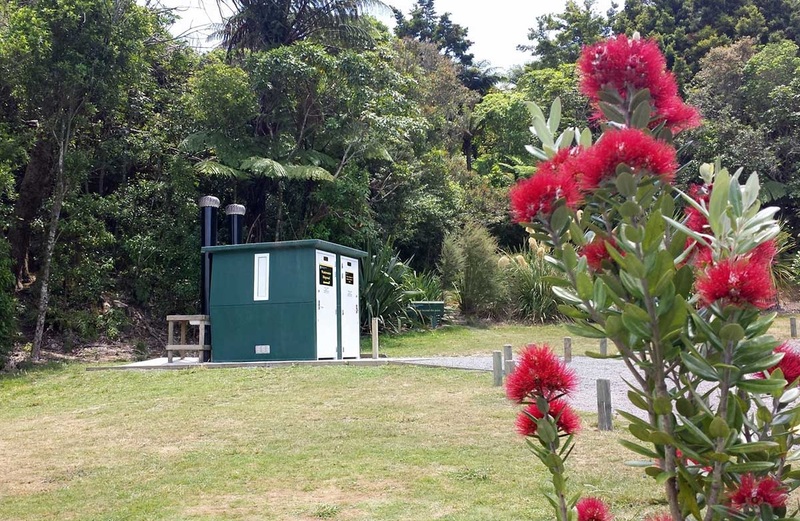 Facilities include picnic area, barbecues, children's playground, toilets with drinkable water taps and designated overnight parking area for motor-homes and camper-vans. A new walkway connects the Boyes Beach to the Lake Ōkareka Campsite which passes two local jumping rocks. Mobile homes are permitted to stay for a maximum of two consecutive nights. Overnight camping only as this is a park & beach area during the day. Mobile homes are only permitted to park within existing defined car-parking areas. The campsite is managed by local volunteers from the Lake Ōkareka Community Association under contract to the Rotorua Lakes Council. Fees will be collected. Drive east out of Rotorua city on state highway 30 towards Whakatane for 3km. Take a right turn onto Tarawera Road at the large roundabout and drive for about 4.5km and turn left onto Ōkareka Loop Rd. Once you reach the settlement of Ōkareka turn left onto Miller Road and continue for 800m.